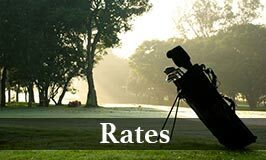 Members may play either of the other two golf courses at a discounted rate of $6 for 9 holes. 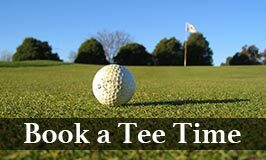 Members at any course may purchase a medium bucket of balls at McMillen for $3 (instead of $5). 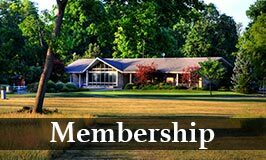 Members at any course may purchase a small or large bucket of balls for $3.50 (instead of $5/$7).